MetaMask helps you manage your Ethereum private keys. As you probably know, you can use these keys to sign transactions that send Ether or ERC20 tokens from one account to another. But you can also use these keys to sign data presented to you by an application. This is powerful: signing data can prove ownership of your account and act as a form of authentication, user consent, or messaging. As Ethereum has evolved, the mechanics of asking users to sign data have evolved as well. For usability's sake, the community is trying to make data as clear and readable as possible when presented for signing. If an application asks a user to sign a Terms of Service with their private key, the user should be able to understand the content of what they're signing and trust its accuracy. For some older signing methods, this is not technically possible. 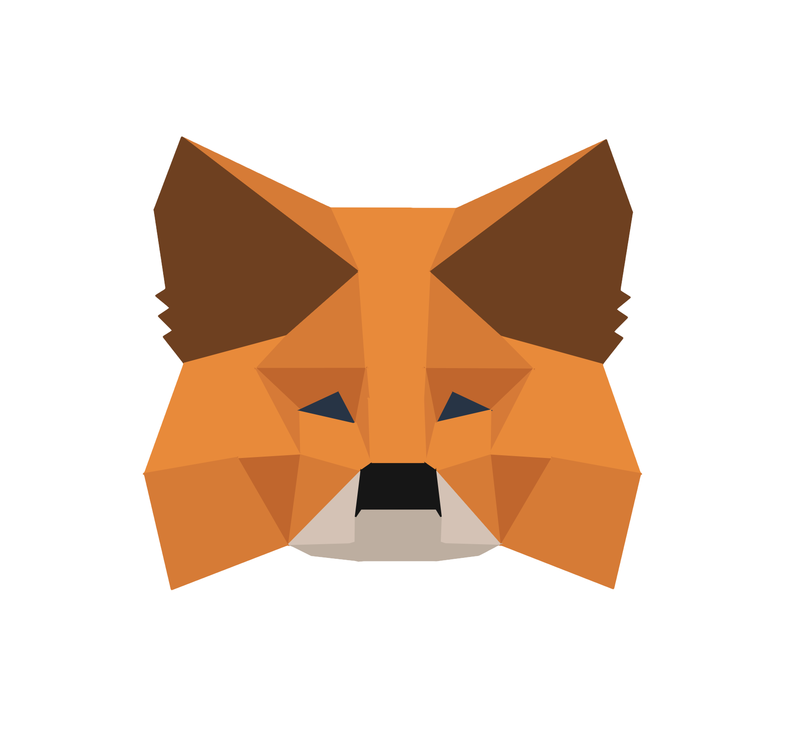 When MetaMask encounters an application that asks for a signature on data in a format that's not human readable, we warn our users to sign only if they fully trust the application they are interacting with. In these cases, the balance of your wallet is at stake: it's possible for a malicious actor to encode a real transaction involving Eth or tokens inside the data, ask for your signature, and submit the transaction to the blockchain as if you had signed the transaction yourself. Some applications still rely on these older methods to interact with users, so we continue to support this type of signing functionality in our extension with a significant warning. In the long term we hope the Ethereum community will stop using these dangerous signing methods in favor of newer & safer alternatives. If you'd like to see how different signing methods interact with the MetaMask extension, check out these signing examples.